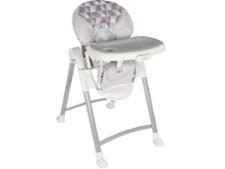 Bebe Style high chair reviews - Which? 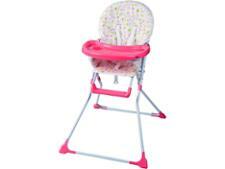 The best high chairs make weaning easier and they don't have to be expensive. Our independent lab tests evaluate the safety, ease of use and assembly of multi-functional and lightweight high chairs, as well as travel seats and combination high chairs, which can be used for younger babies and later turned into a toddler-sized chair.